Every July, teachers from South Georgia eagerly await the #KickOff event hosted by Teacher’s Harvest. Teacher’s Harvest is a subsidiary program of Second Harvest of South Georgia, Inc. Businesses and foundations donate various school supplies and equipment to the Teacher’s Harvest store. 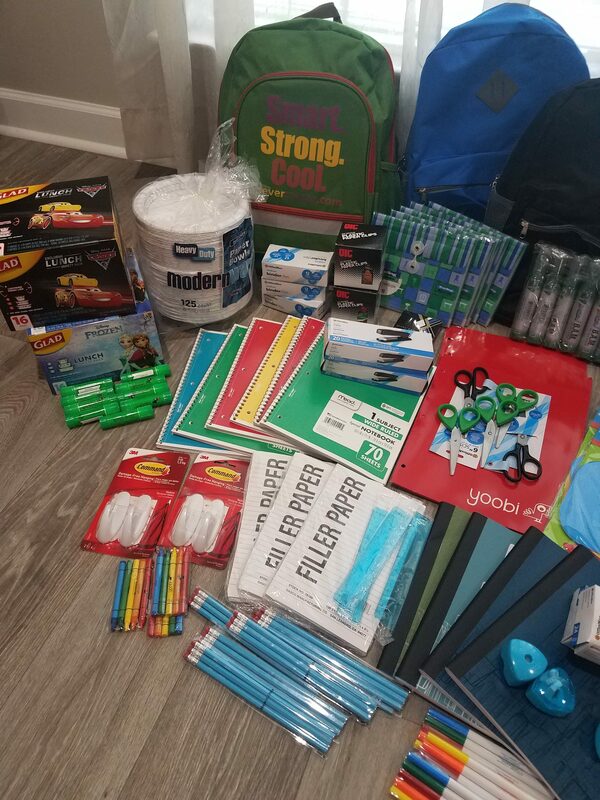 Teachers can then shop for free school supplies. 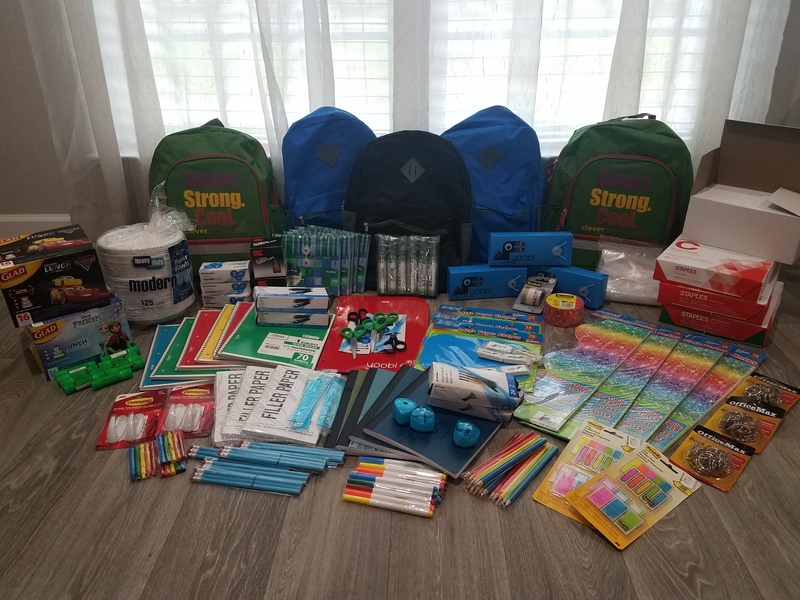 You heard me right – FREE SCHOOL SUPPLIES! There’s no catch. Educators from their region need only provide proof that they are a teacher, counselor, or media specialist in a public school to be able to shop. Since their inception, Teacher’s Harvest has served thousands of teachers with almost $4 million in school supplies. (I can’t help but see Dr. Evil saying $4 million dollars. Ha!) Seriously though, that’s a ton of pencils, paper, staples, scissors, and book bags. Teacher’s Harvest isn’t limited to just those supplies. 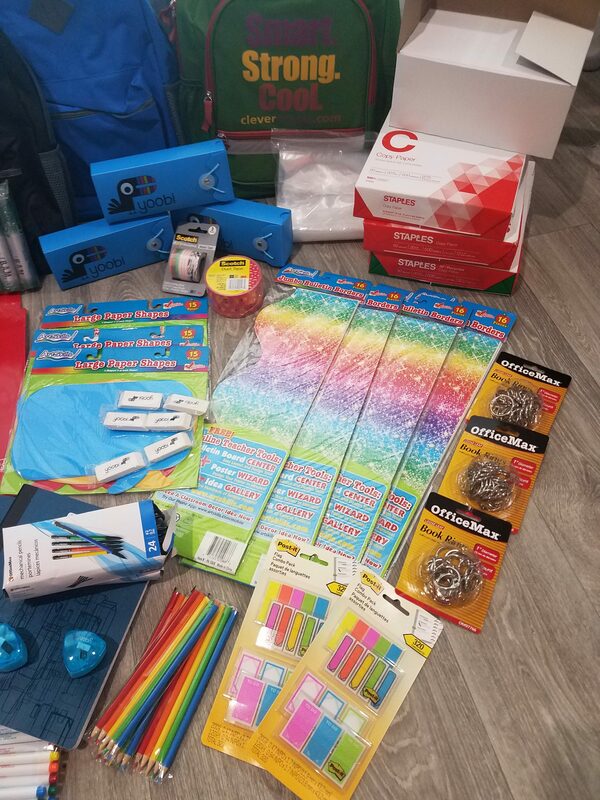 I’ve personally gotten two very nice 31 tote bags, a giant dry erase board, sticky notes, chapter books, glue sticks, pocket folders, markers, and colored pencils – just to name a few items! 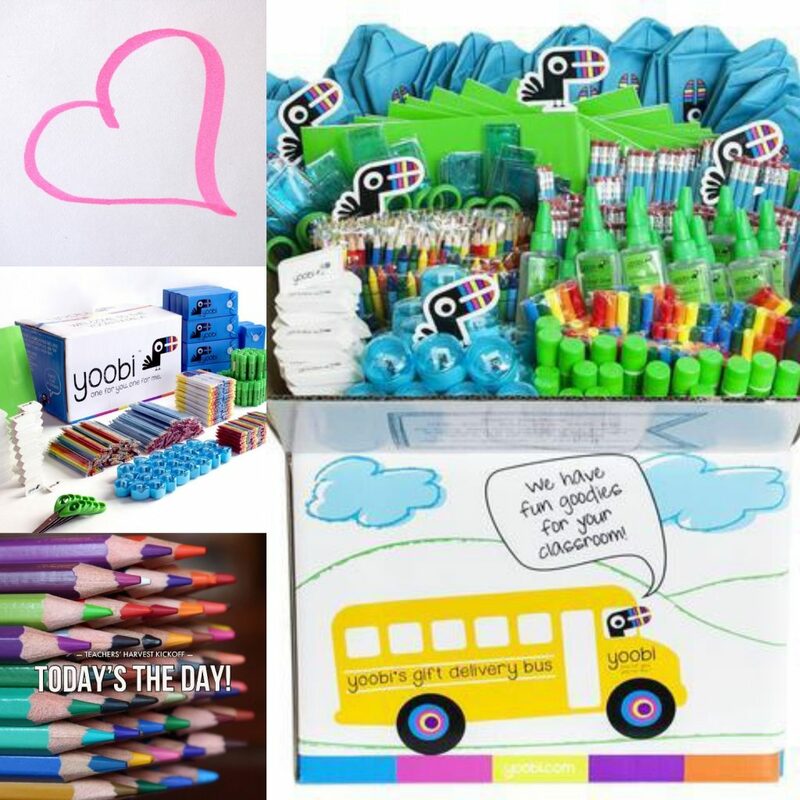 The Yoobi classroom boxes are the best! If you want to know more, check out their Teachers’ Harvest web page or find them on Facebook @SecondHarvestSGA. *Some images used from Yoobi and @SecondHarvestSGA. No copyright infringement is intended. 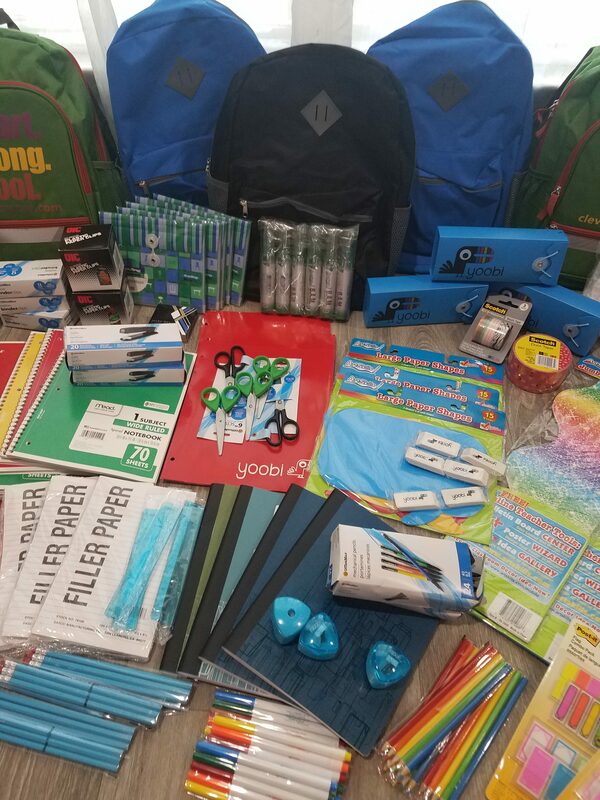 Back to School Giveaway at the Coop! Copyright ©2018 TeacherMood - All rights reserved.